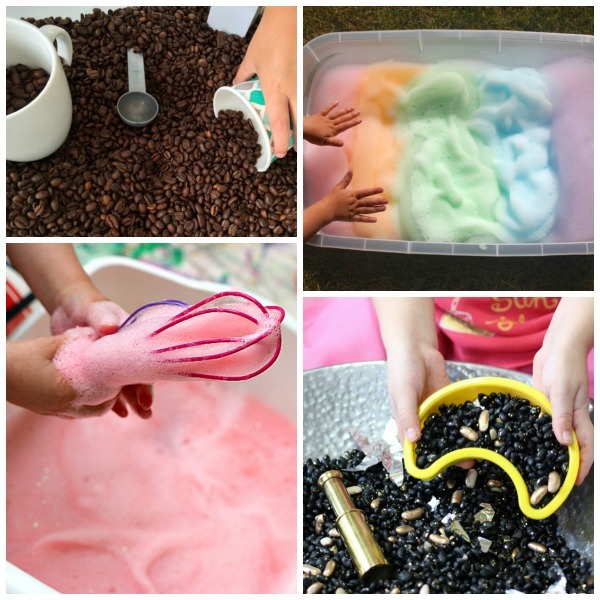 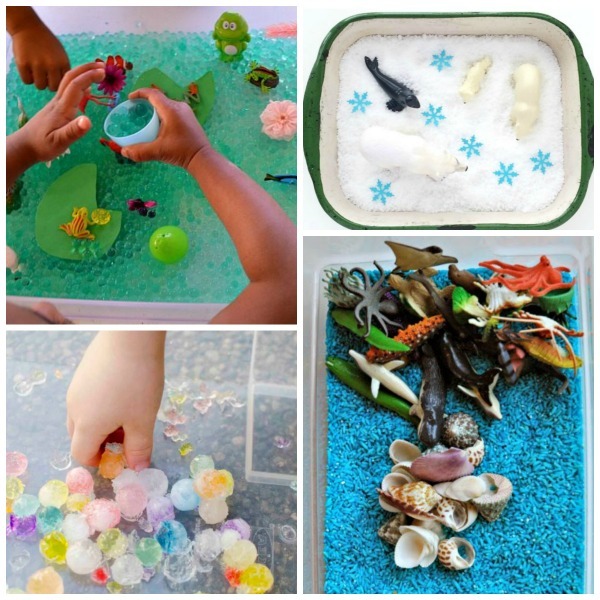 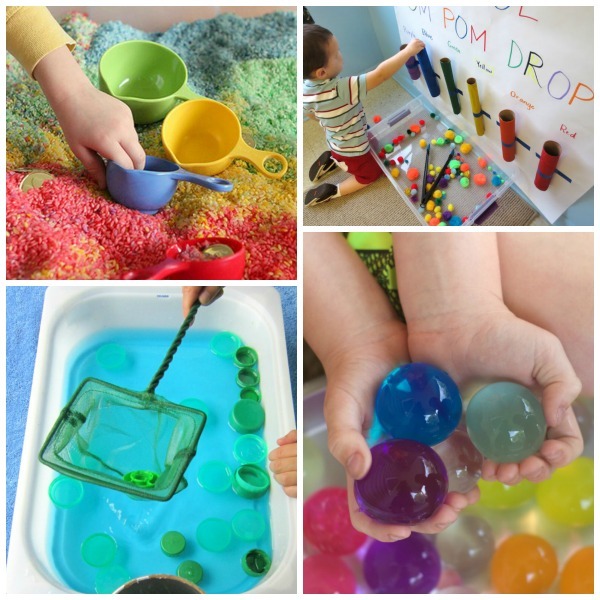 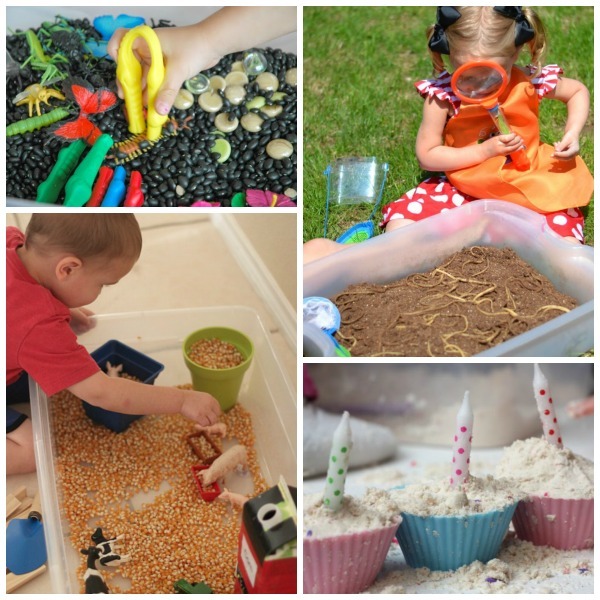 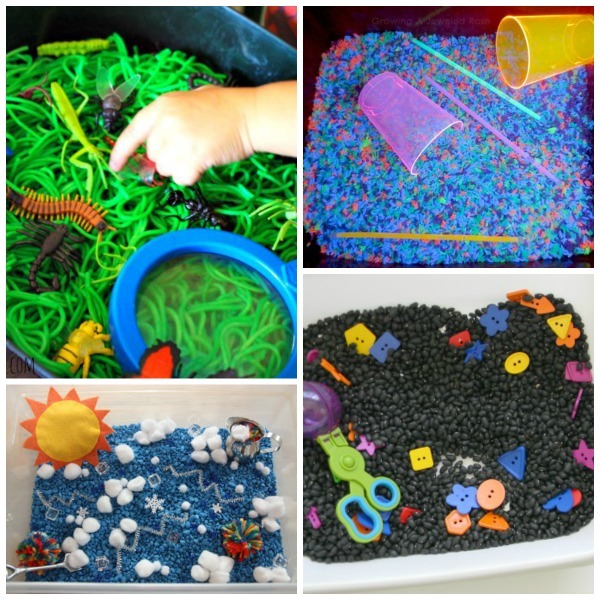 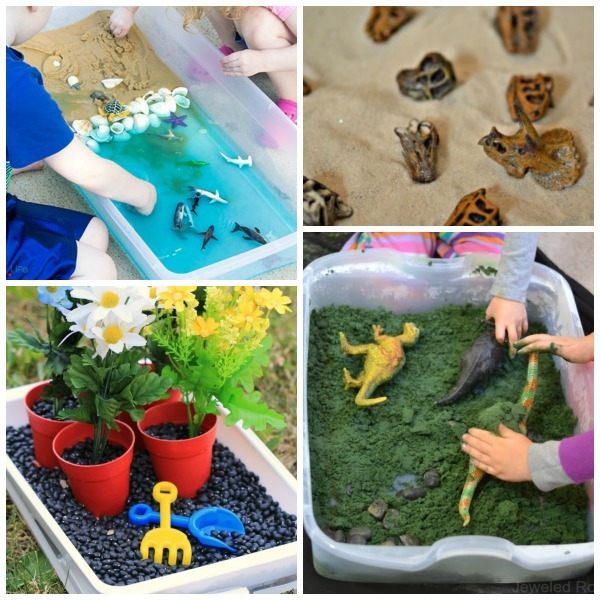 Sensory bins are a great way to let kids play and explore! 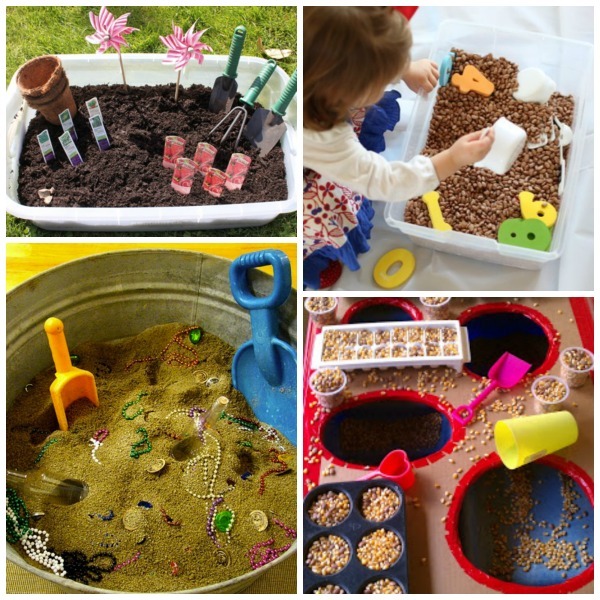 They are easy to put together, and there are endless possibilities for the types of bins you can create. 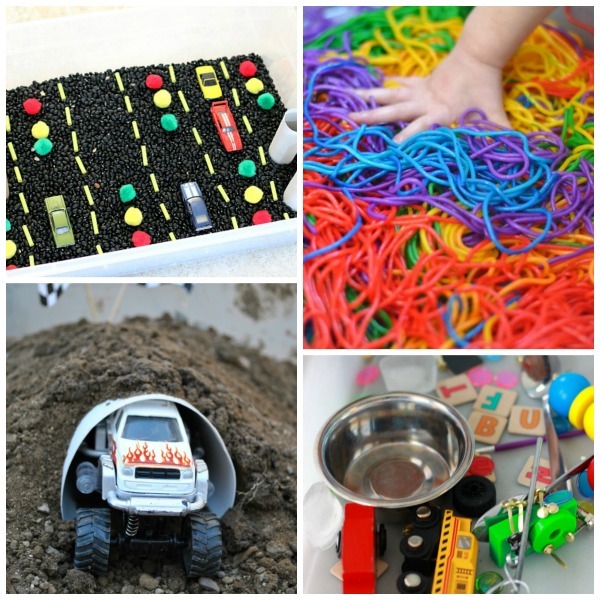 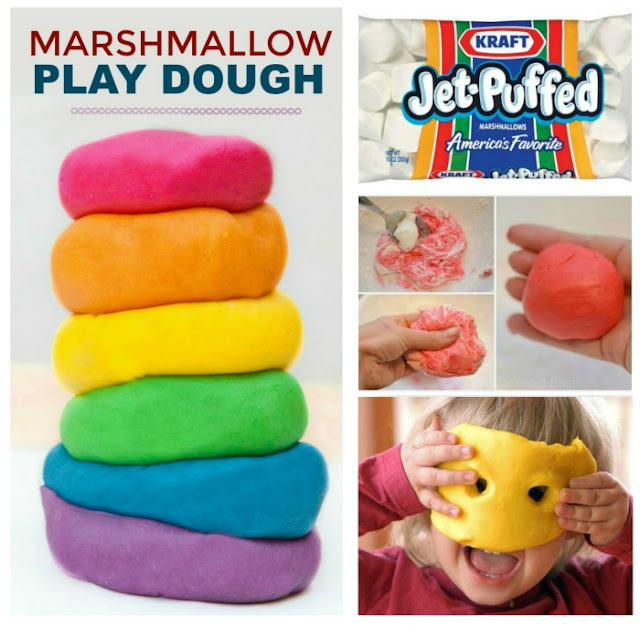 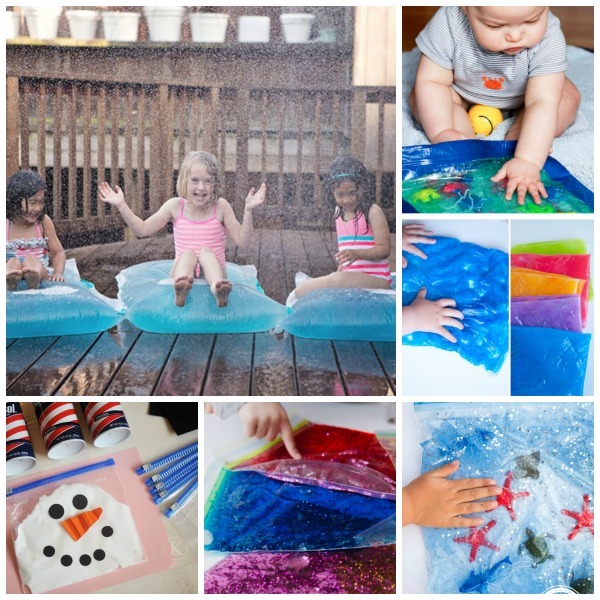 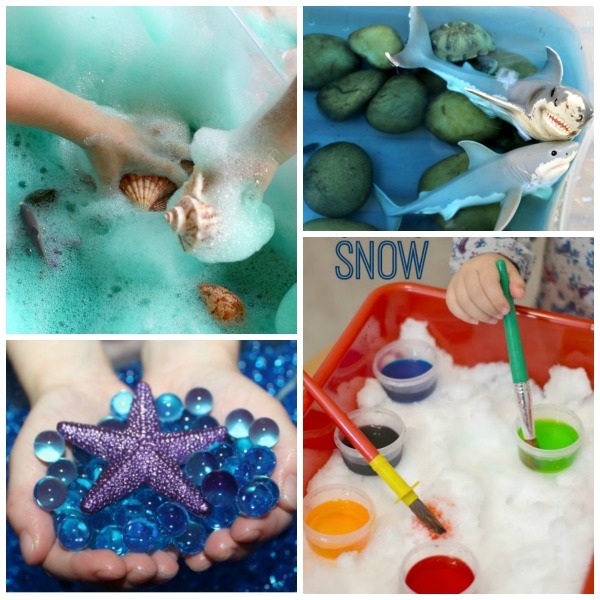 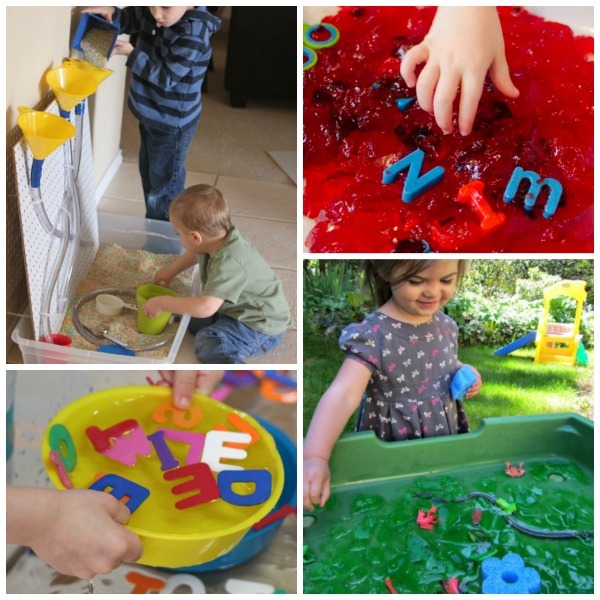 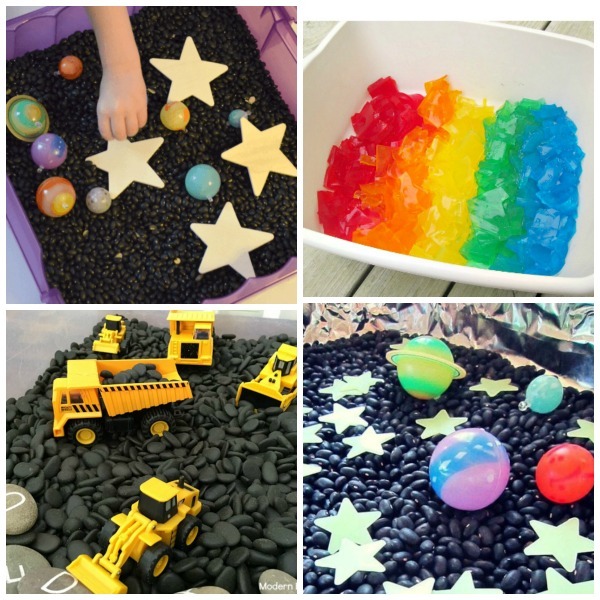 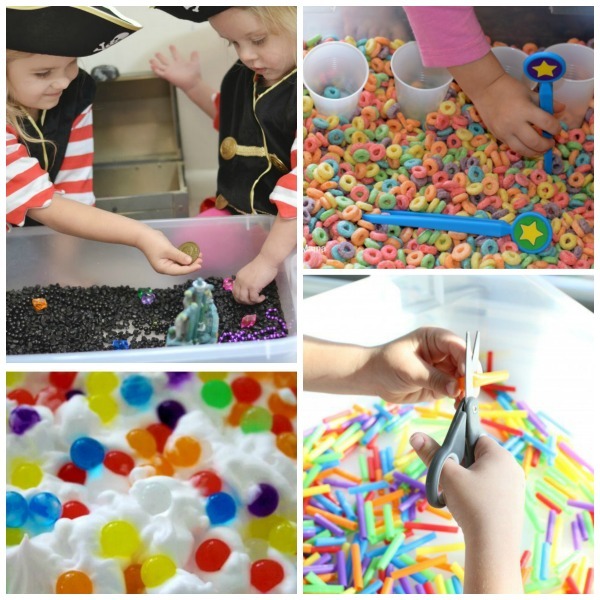 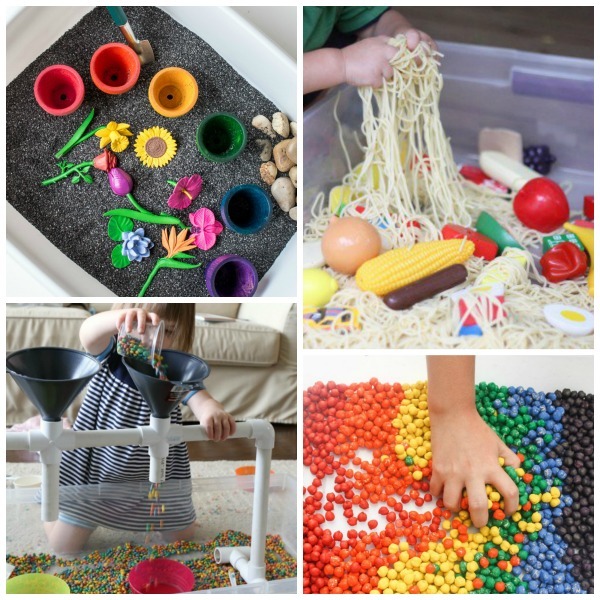 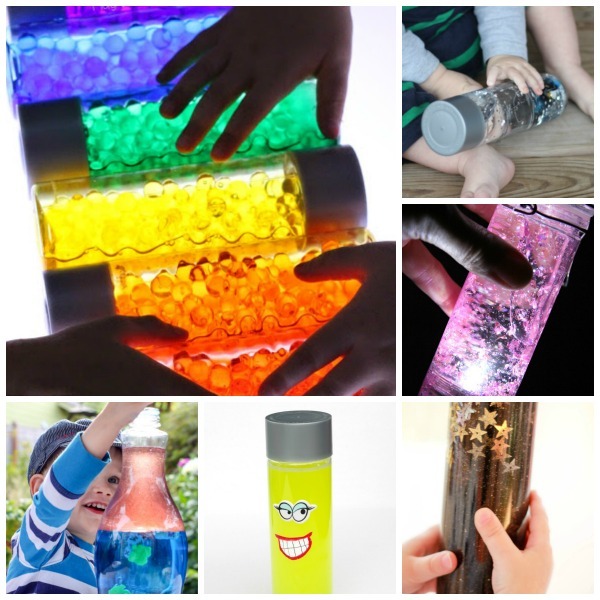 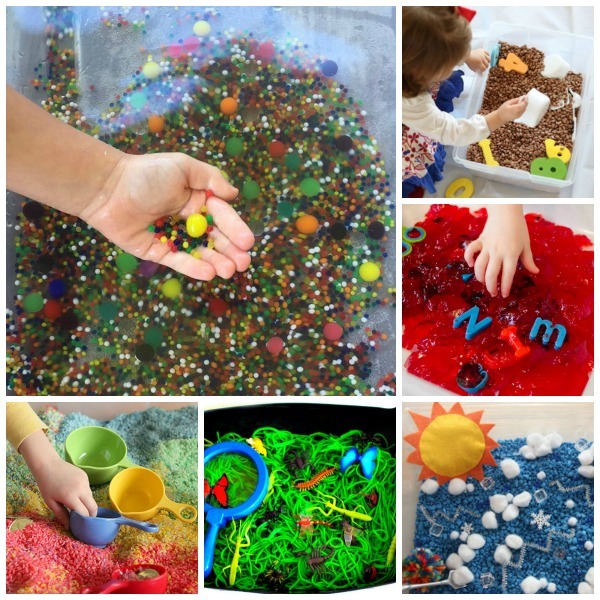 Here are 52 amazing sensory bins that kids love!